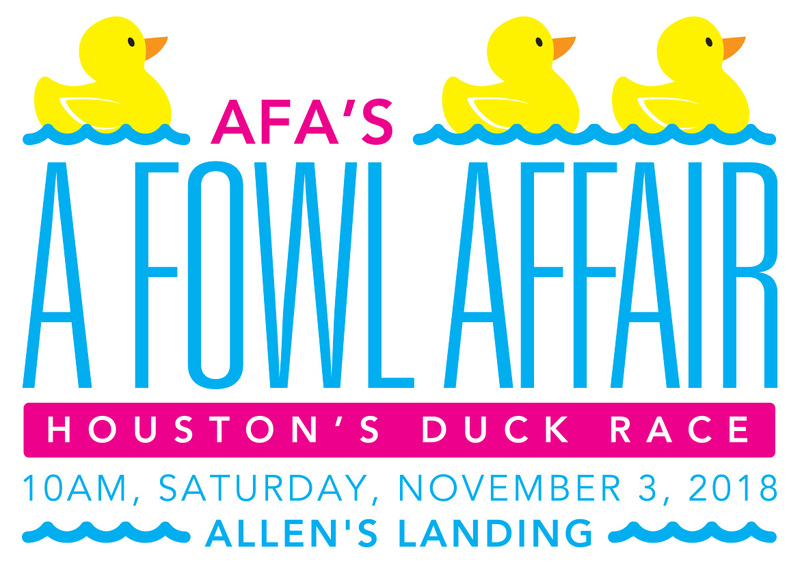 AFA is starting a new tradition with a rubber duck race down Buffalo Bayou. 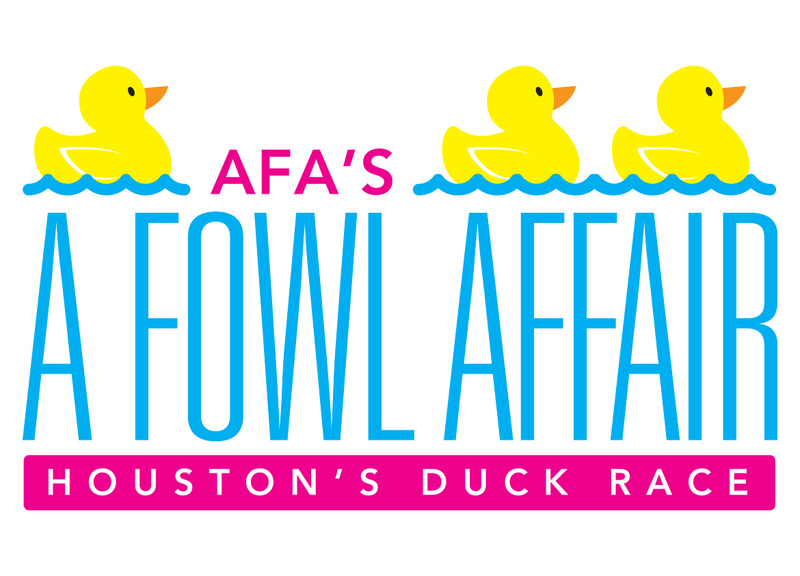 AFA asked Sharp Egg to create the identity for the race, titled “A Fowl Affair”. 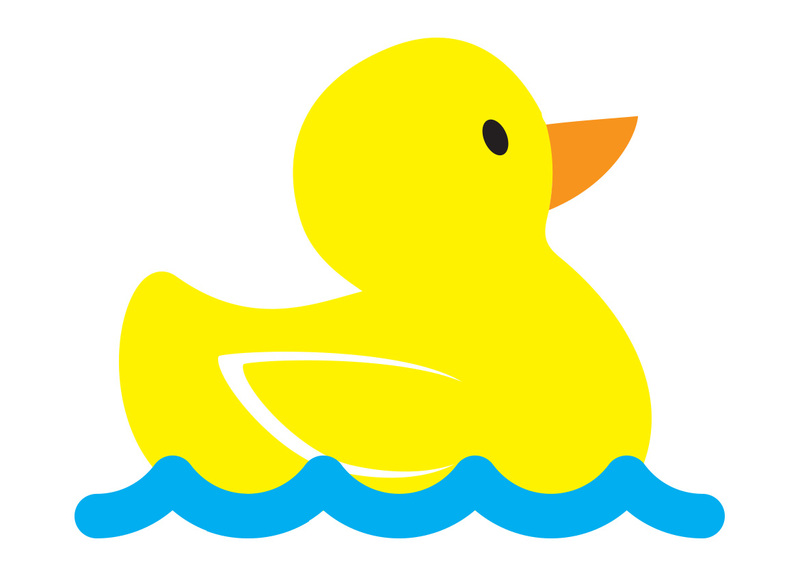 Full scope to date includes multiple versions of the logo, posters, tee shirts, ads, letterheads.